Setting clients expectations happens from the very second that they find your website to the moment you hand them their final product and is the key to creating and maintaining happy clients. Their first expectation for you is set by the imagery on your website. Your clients will expect that you’ll hand them a product that resembles what you show online in quality and style, as they should. If your images online have a vintage flair, so should theirs. Just as you would expect to receive a watch you ordered online that looked exactly like the picture you saw, so your clients expect the same from you. The second big expectation they’ll have of you is the timeliness of when you deliver products. I like explaining these timelines during the first consultation as well as at the beginning of each part of the process (i.e. 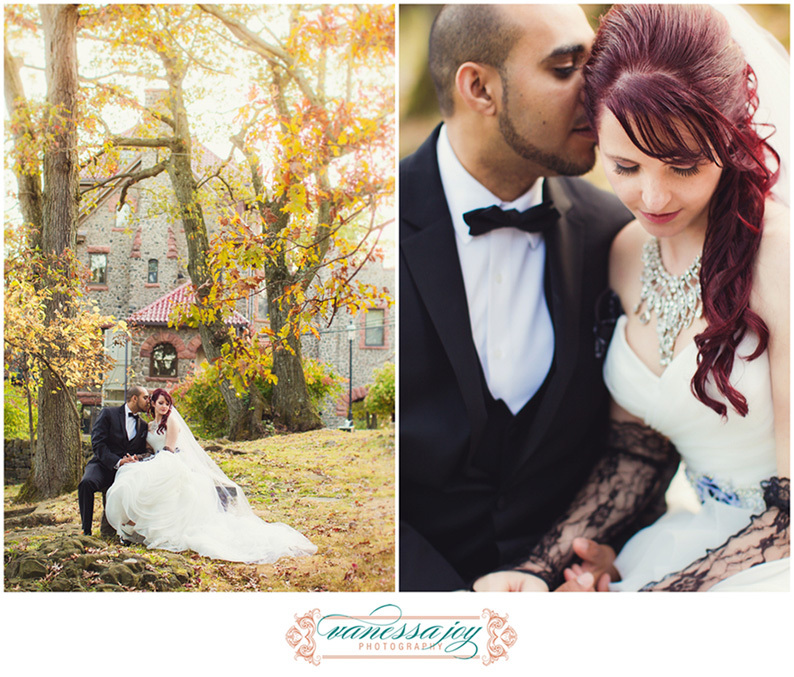 when I finish shooting the wedding, I remind them that their proofs will be ready in 3-4 weeks). Workflow is key to maintaining the expectations you’ve set for your clients, so make sure yours (whatever it is) is consistent and flows seamlessly. For me, this means editing 60-80 pictures the night of the wedding using programs like Blog Stomp and Lightroom Retouching Toolkit to speed things along (for more on my Same Day Edit Process visit www.VanessaJoy.com/sde). Then, I cull my images using Photo Mechanic the following week and send off to Evolve Edits for processing. Regardless of your actual workflow process, be sure under-promise and over-deliver. If you know it’ll take you 2 weeks to get them their proofs, tell them 4 and surprise them by delivering them early (bonus – gives you some buffer room in case of backlog) and they’ll be ecstatic. Clients will never sing your praises for simply giving them what they paid for, they expect that, but surprise them by going above and beyond, and they’ll rant and rave about you to everyone they know. 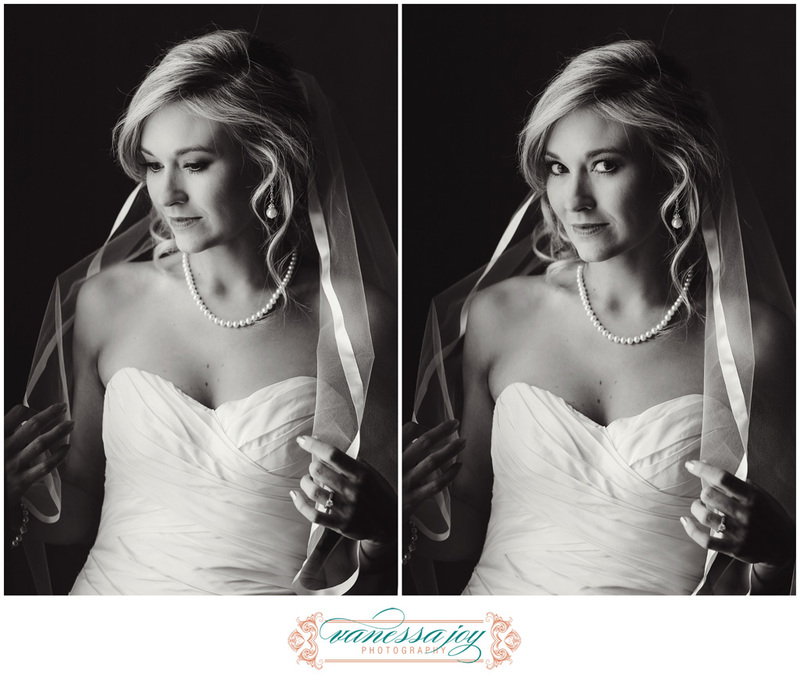 Thanks for joining me in this four-part blog series on Wedding Photography. I hope you’ve found useful information that you can apply to your business and start seeing results. Check out this 4-part webinar series that’ll go in depth into this topic and others in a live presentation (recorded as well) to really expand each topic and get the most from each area. I look forward to having you along for the ride! 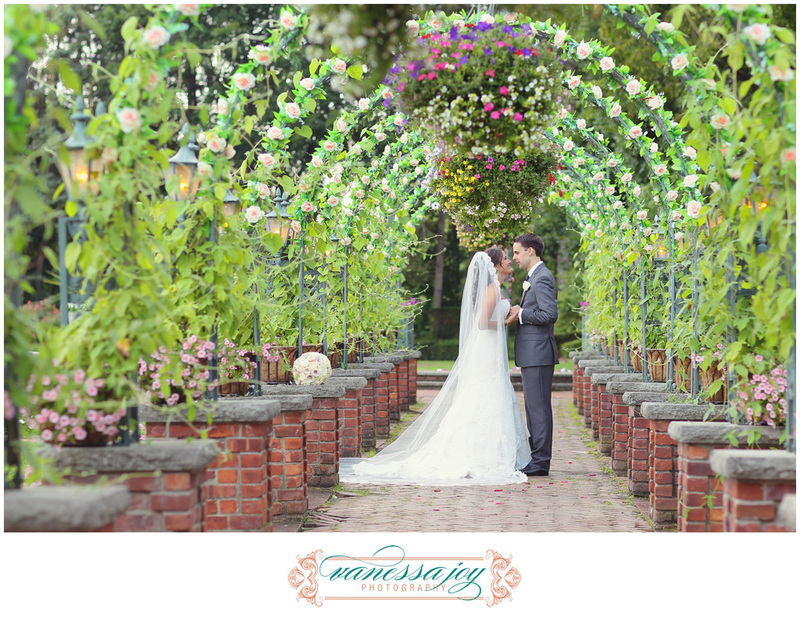 Vanessa Joy is a NJ Wedding Photographer shooting 20-25 high-end weddings per year and spending her spare time teaching photographers how to have a successful photography career through one-on-one consulting. You can find more free photography education at www.LearnPhotoVideo.com. 2 Comments on "The Monday Wedding Hangover Blog Series :: Part 4 :: Setting Expectations"
Good information and great images.